Barron Gould is a product development consultancy based in central London. The consultancy develops technologies that work seamlessly with computer-aided design. The Crafts Council innovation programme explores advancements in materials, processes and technologies in craft practice. The Institute of Materials, Minerals and Mining (IOM3) is a major international engineering institution which exists to promote and develop all aspects of materials science and engineering. KTN links new ideas and opportunities with expertise, markets and finance through our network of businesses, universities, funders and investors. New materials, new ways of making and new ways of experiencing our man-made world require us constantly to reconsider and question our activities, generating a culture of creative restlessness. This permeates throughout the activities undertaken at the Royal College of Art, across the range of art and design disciplines of architecture, applied arts, communication, design, fine art and humanities. 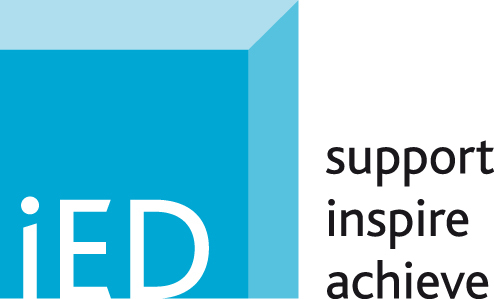 Established in 1945, the Institution of Engineering Designers (IED) is a Chartered Body representing over 5000 members working in engineering and product design. The Institute for Materials Discovery at UCL, led by its founder and director Professor Kwang-Leong Choy is at the forefront of the design and development of new, sustainable materials to tackle pressing global challenges.